We are proud of the culture of excellence we have built here and we are constantly striving to improve and develop new practices and strategies to better serve our customers. 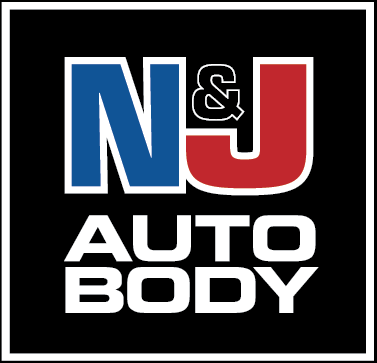 N&J Auto Body has been repairing crash-damaged vehicles for the greater Boston area residents and businesses since 1988. We are now in our second generation of family ownership. 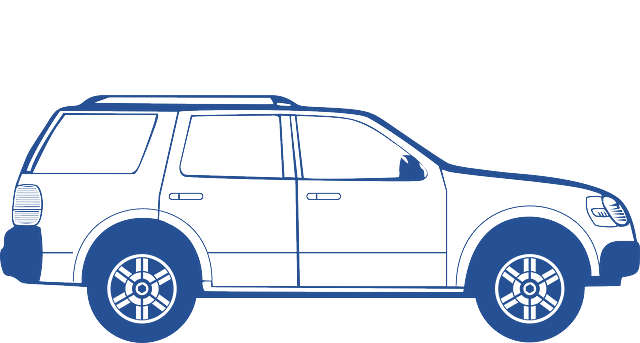 We have earned many repeat customers over the years and we serve as the auto body repair facility for one of Boston's largest Toyota dealerships. 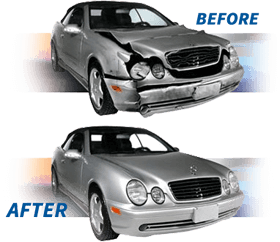 We have the experience, training, and state of the art technology necessary to properly diagnose and repair even the most devastating of car accidents, but also provide the care and attention to detail required to address the smallest fender benders.